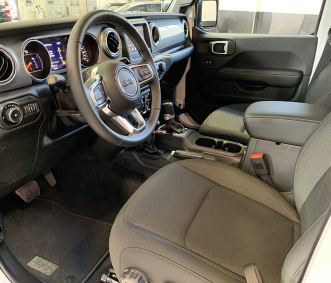 The 2019 Jeep Wrangler Sahara Unlimited is a 4-door, 4-Wheel Drive rental with seating for up to 5 passengers.This model comes fully loaded with a stylish interior with premium audio. 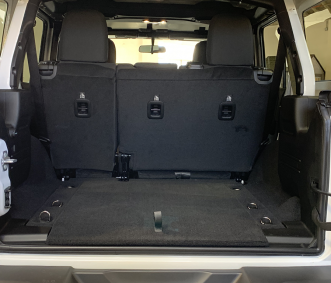 Wrangler features a rugged chassis with high ground clearance perfect for a trip to the mountains or desert. 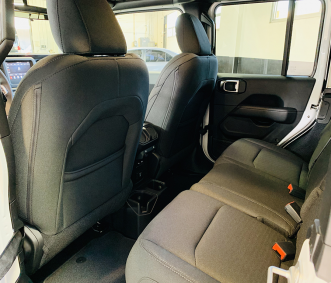 Reserve this beautiful versatile driving machine today at our Los Angeles, West LA, Beverly Hills, LAX Airport or San Francisco rental office today.